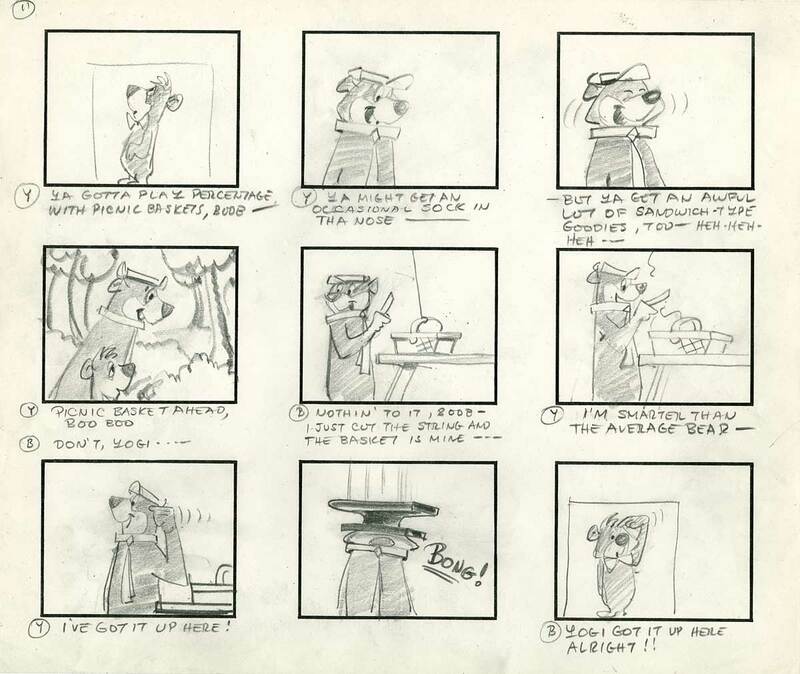 The other day, a discussion on cartoon writing erupted in response to recent posts on the subject in John Kricfalusi’s blog. 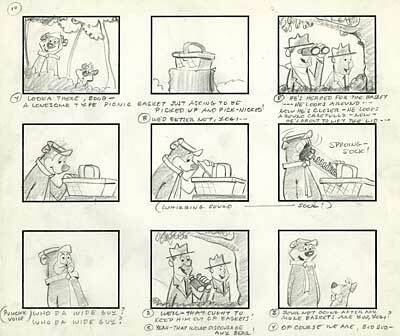 One of John’s main points is that the golden age cartoons that we all regard as the greatest cartoons ever created were written by cartoonists as storyboards, not written in words as scripts. 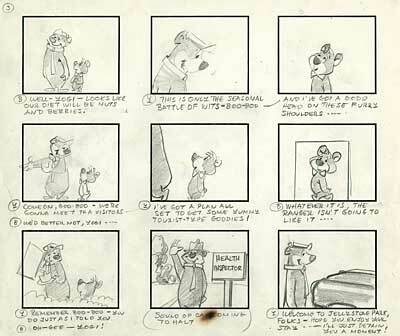 In support of his argument, he presented video clips of Walt Disney and Walter Lantz discussing the qualifications of the people who wrote their cartoons. 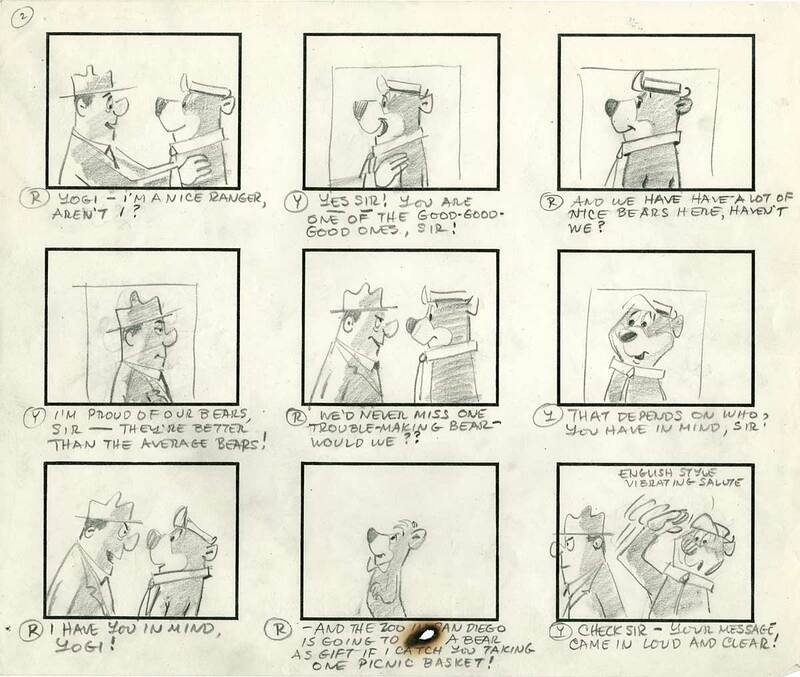 (See also, Page 5 of the 1938 Disney Training Manual). 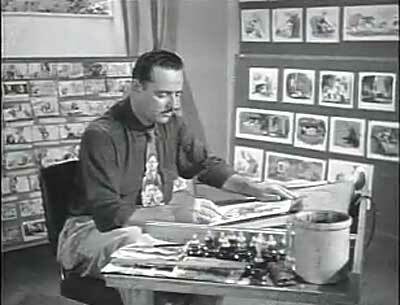 Who was your favorite golden age cartoon writer? 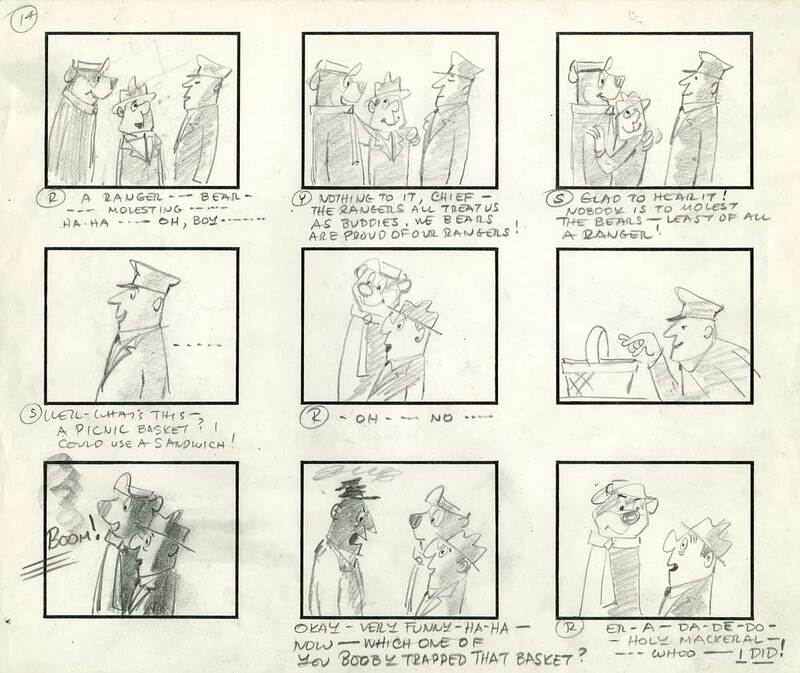 But none of the scriptwriters participating in the discussion could name a single golden age cartoon writer. 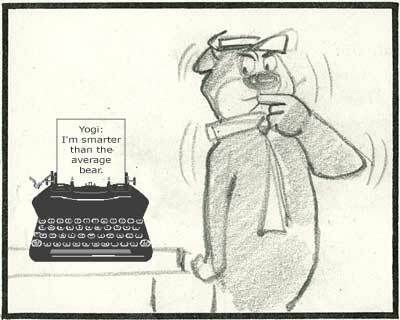 The only names they could mention were other current scriptwriters, or novelists, journalists and live action screenwriters who worked in totally different media. 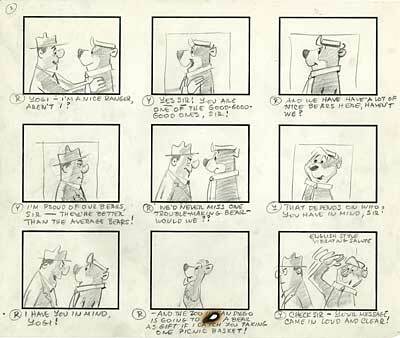 They had no idea who pioneered their profession and the process these people used to create cartoons for nearly half a century. 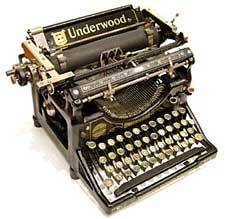 To be fair, this sort of ignorance of the history of our craft isn’t just limited to writers. 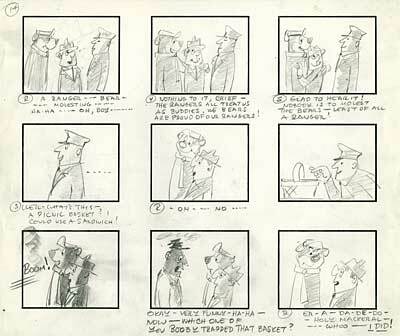 I’ve heard the same sort of admissions of ignorance from producers and directors, as well as artists and animators. 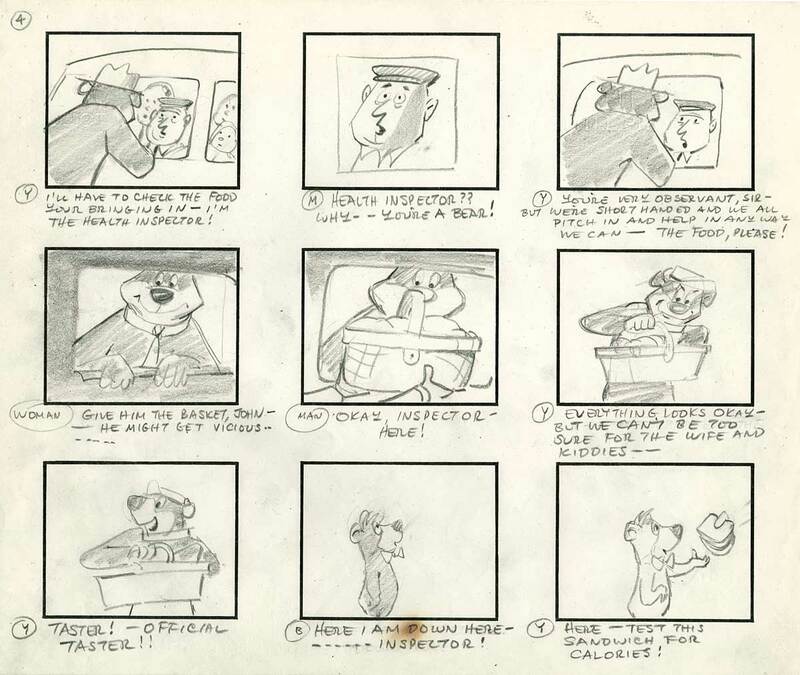 Here is an example of a story by my favorite golden age story man… Warren Foster. 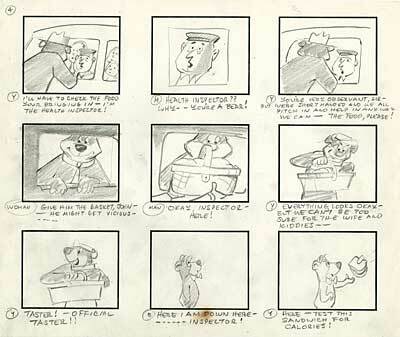 Warren Foster is responsible for writing many of the greatest cartoons ever made… He started as a gag man on Fleischer’s Popeye series in New York, and moved West in 1938 to join Bob Clampett at Warner Bros. 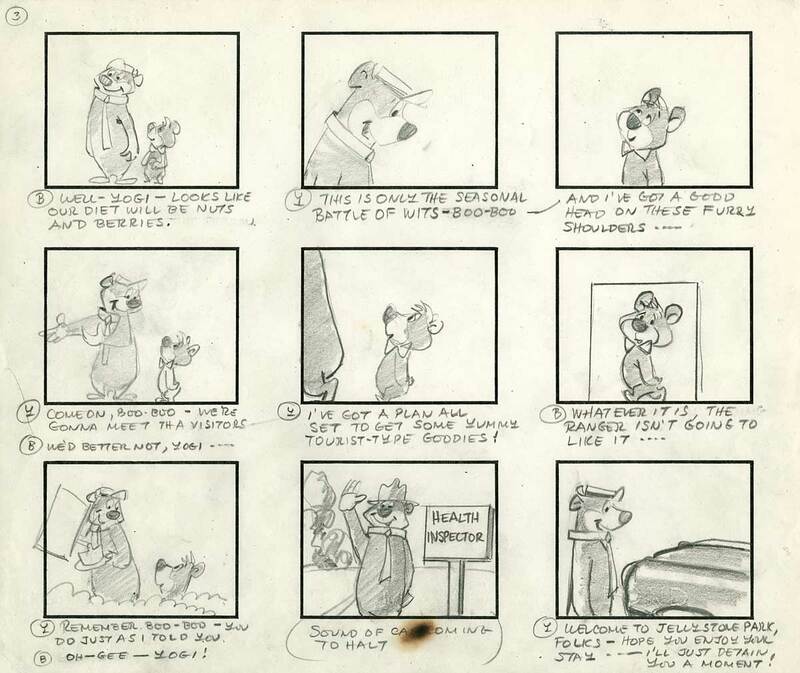 He wrote a string of classic cartoons… "Coal Black And De Sebben Dwarfs", "Birdy And The Beast", "Falling Hare", "Baby Bottleneck", "The Great Piggy Bank Robbery", and perhaps Bugs Bunny’s most shaded performance, "Tortoise Wins By A Hare". 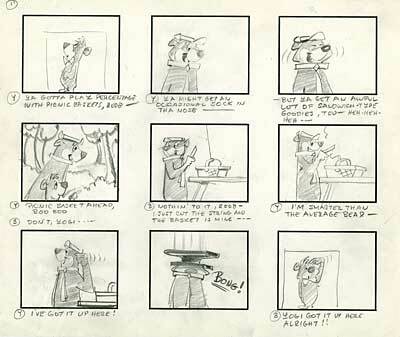 After Clampett’s departure from the studio, he wrote for McKimson ("Gorilla My Dreams", "Easter Yeggs", "The Foghorn Legorn") and Freleng ("Ballot Box Bunny", "Bugs And Thugs", "Birds Anonymous"). 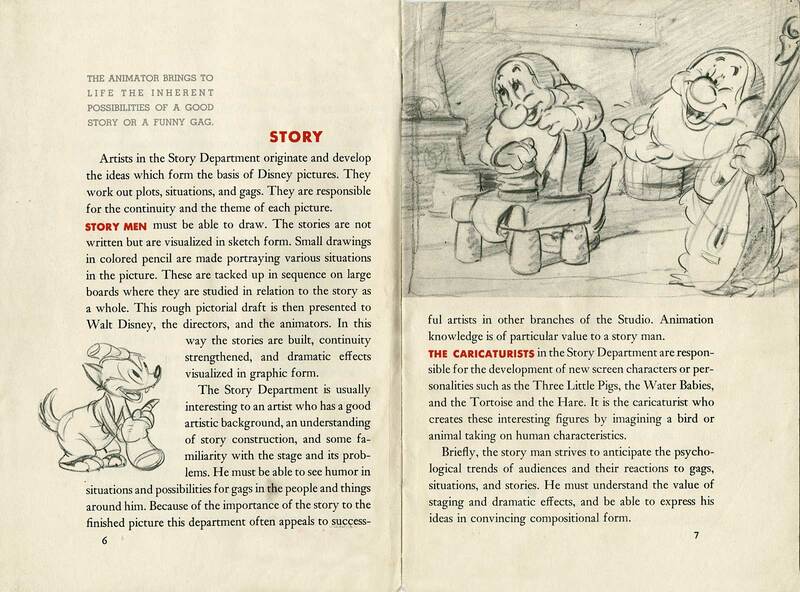 Freleng said that Foster was the best story man he ever worked with. 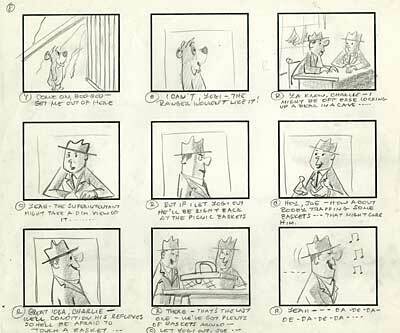 In the TV era, Foster wrote episodes of Huckleberry Hound, Yogi Bear, Quick Draw McGraw, The Jetsons and The Flintstones. 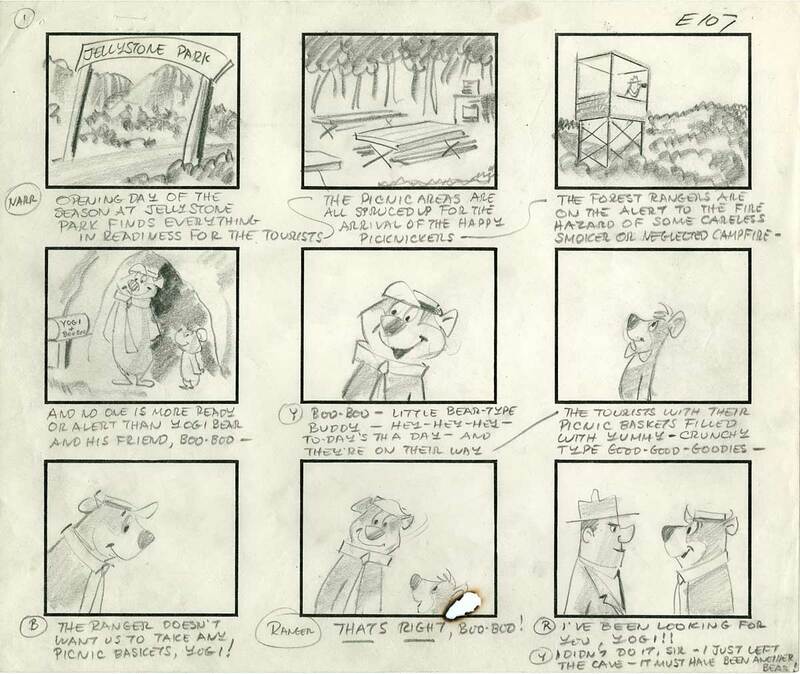 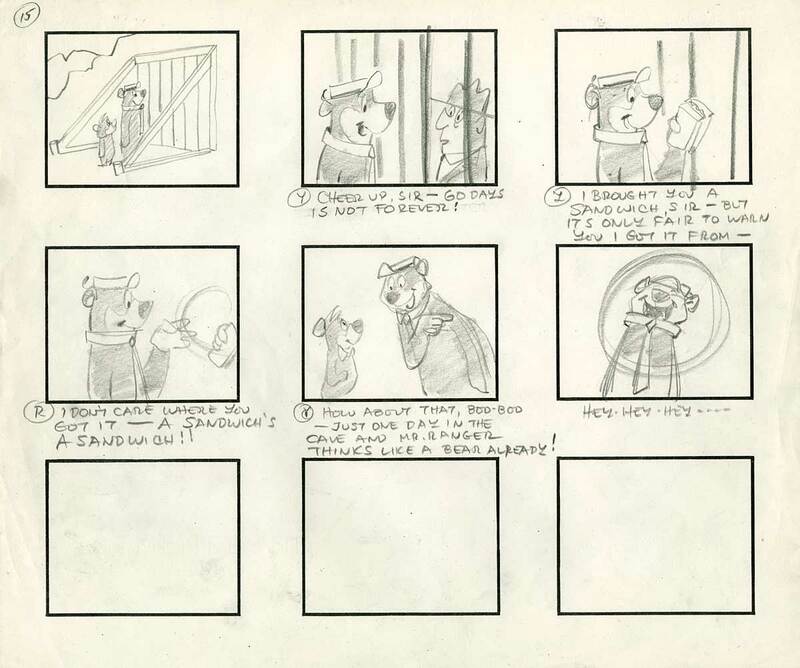 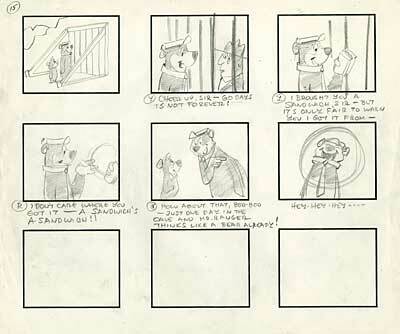 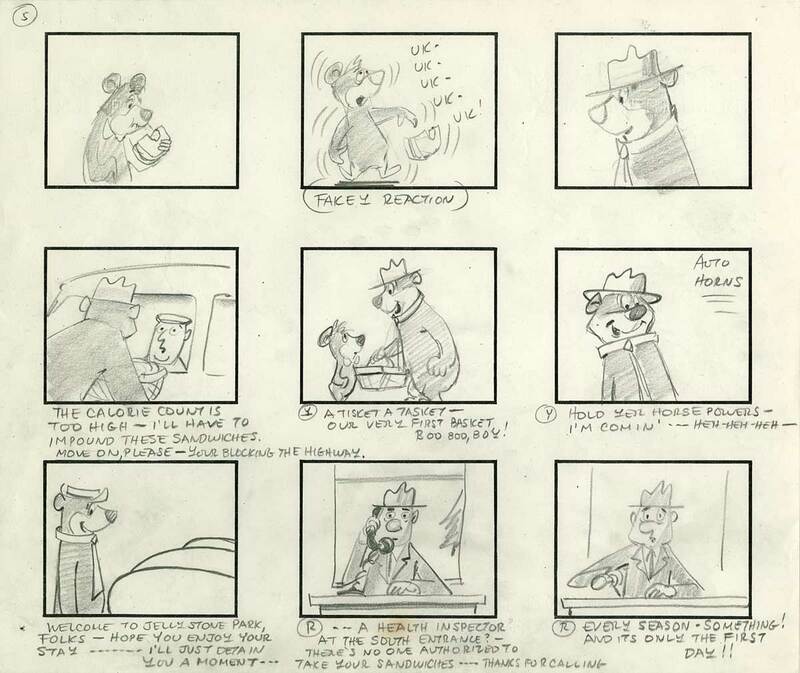 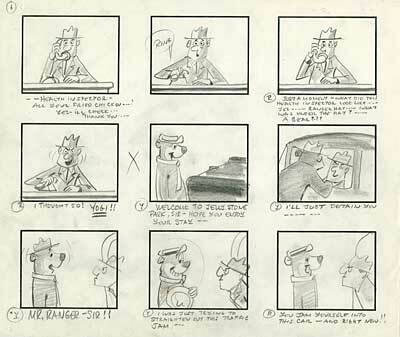 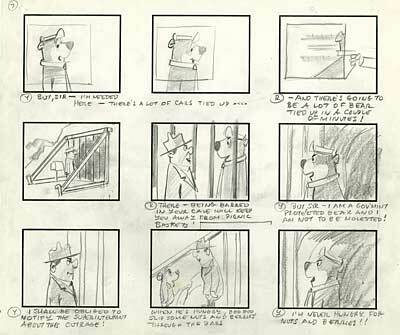 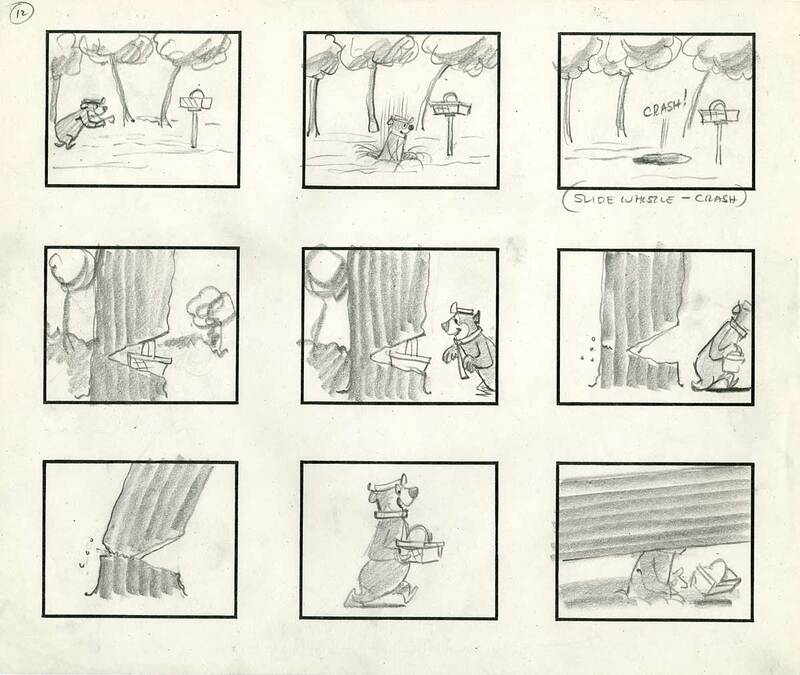 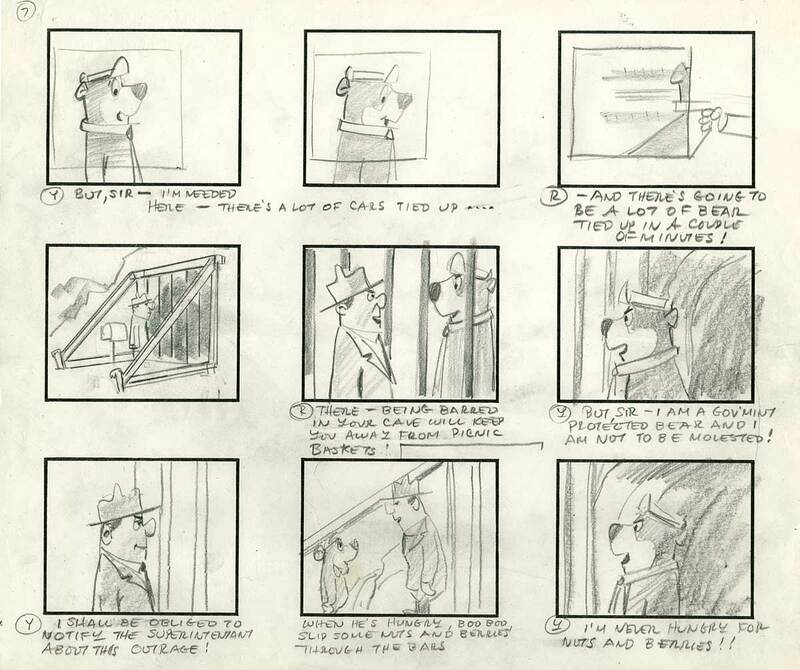 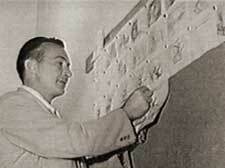 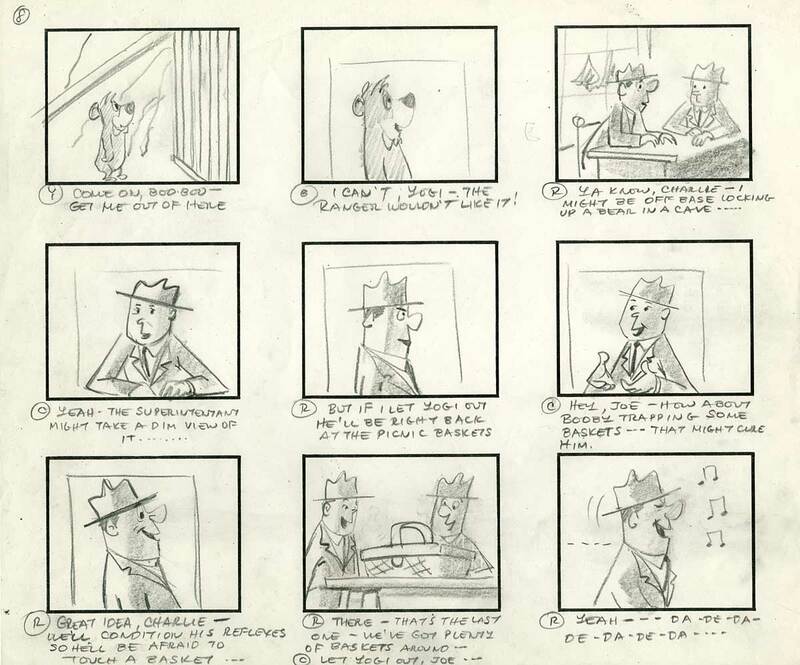 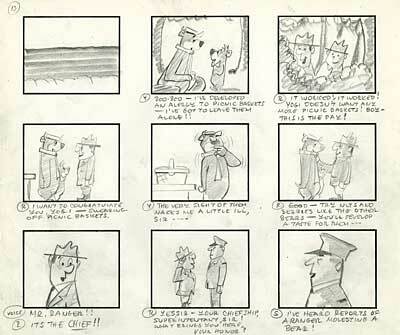 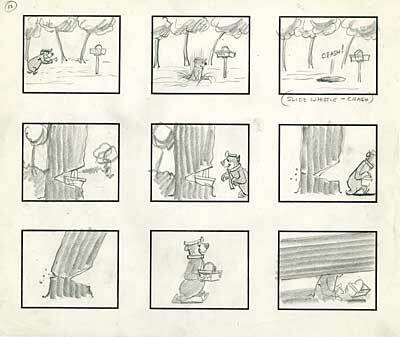 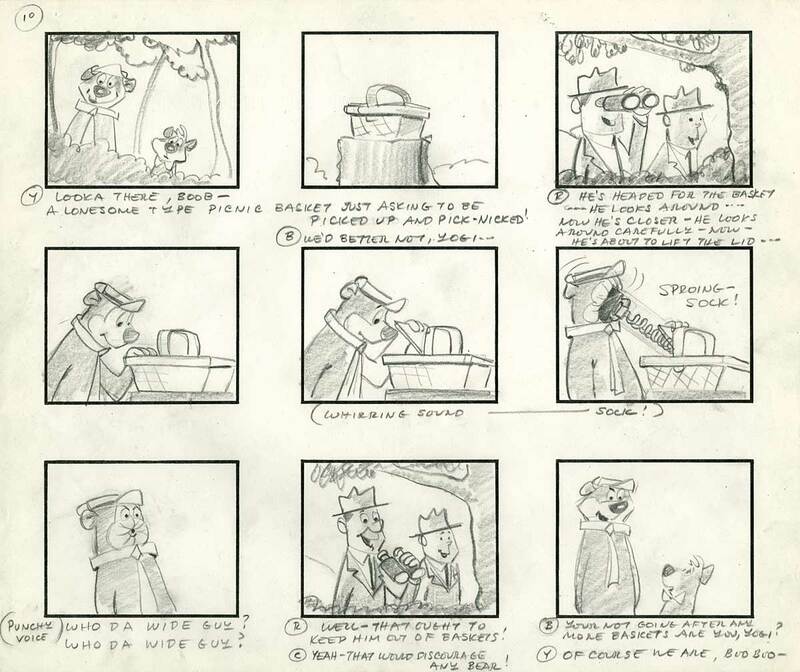 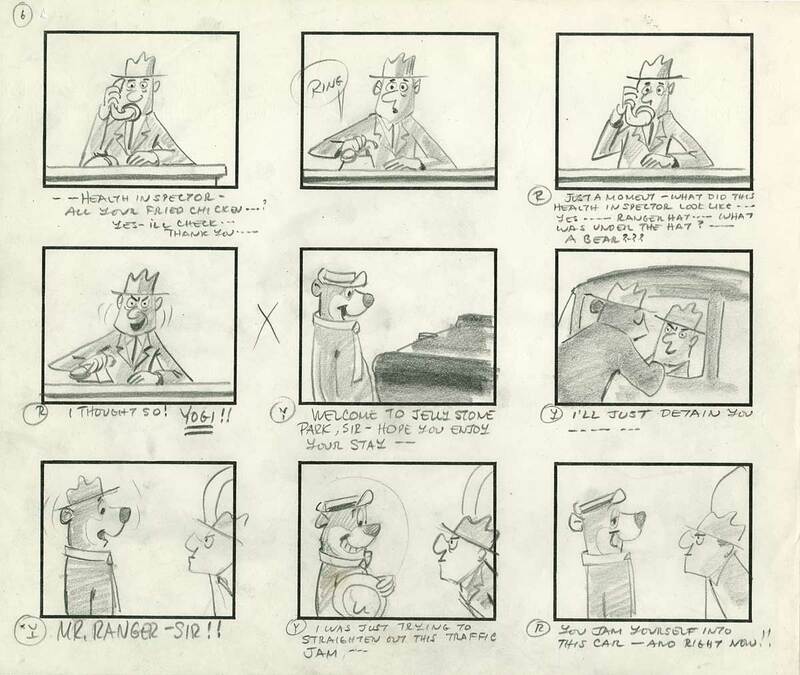 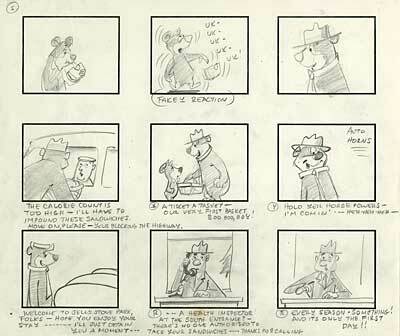 Here is a storyboard by Foster from his days at Hanna-Barbera. 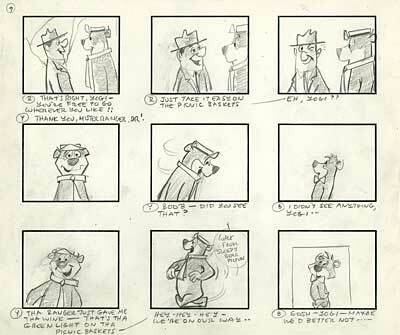 This is a model of clarity and simplicity, designed to meet the stringent economics imposed on TV animation at the time. 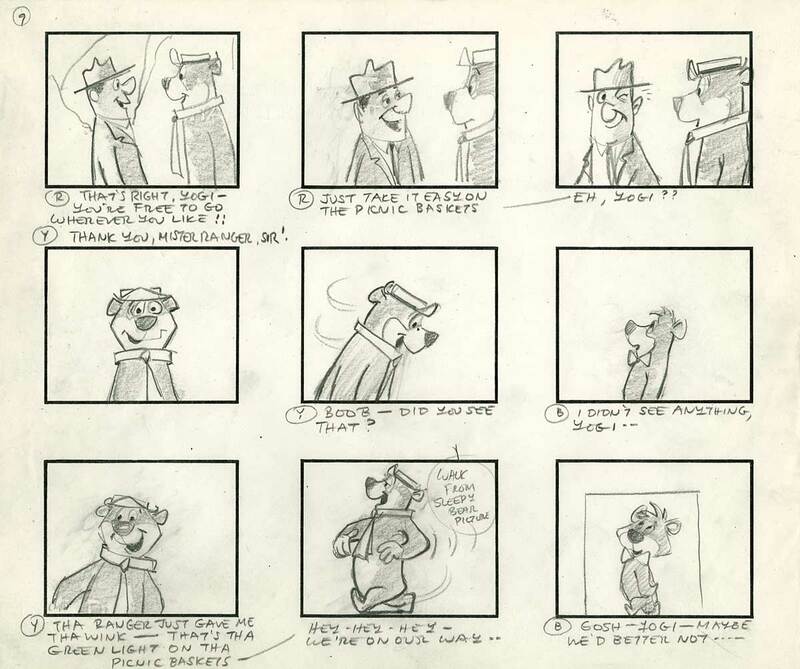 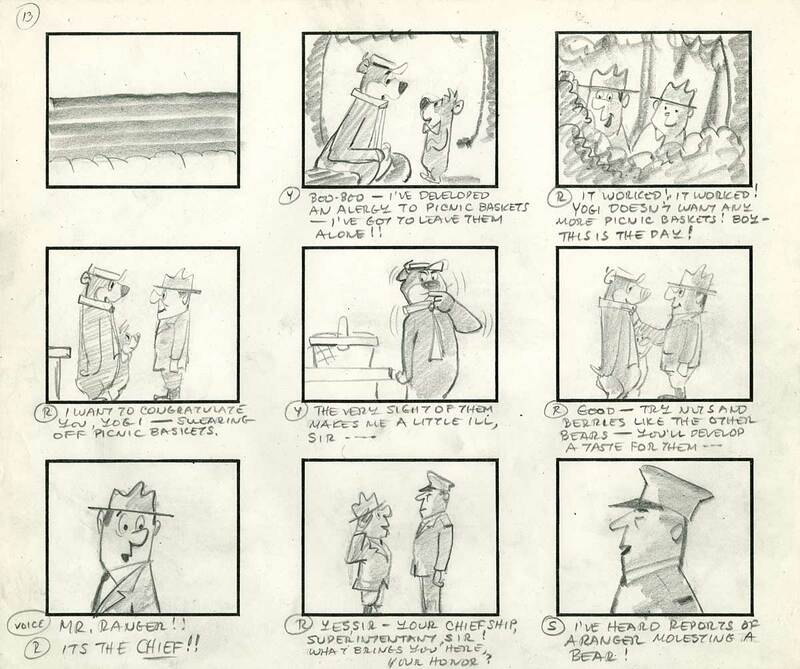 This is a board from the pilot episode of The Yogi Bear Show. 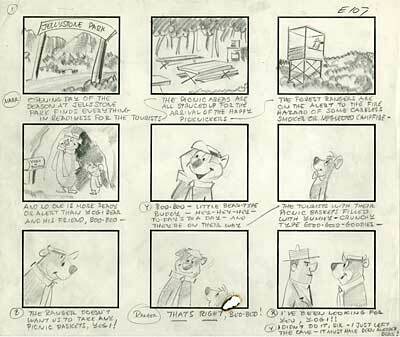 This entry was posted on Monday, January 28th, 2019 at 3:53 PM	and is filed under storyboard, warren foster, writing.